Helix Sporting Uprated Clutch Kits have been developed utilising their many years of success in the manufacture of Group N competition clutch components. 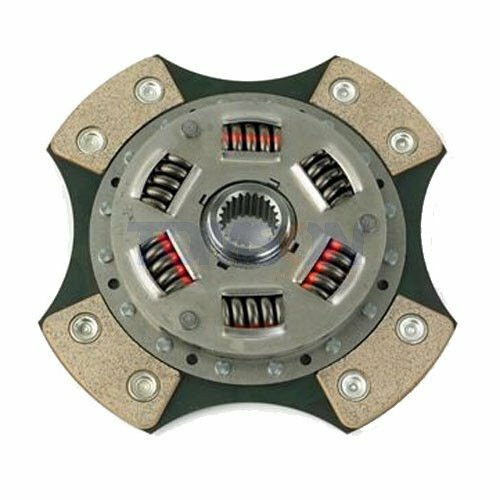 All clutches are hand made and individually tested to meet the highest standards of durability, reliability and specialist needs of today’s motoring requirements. 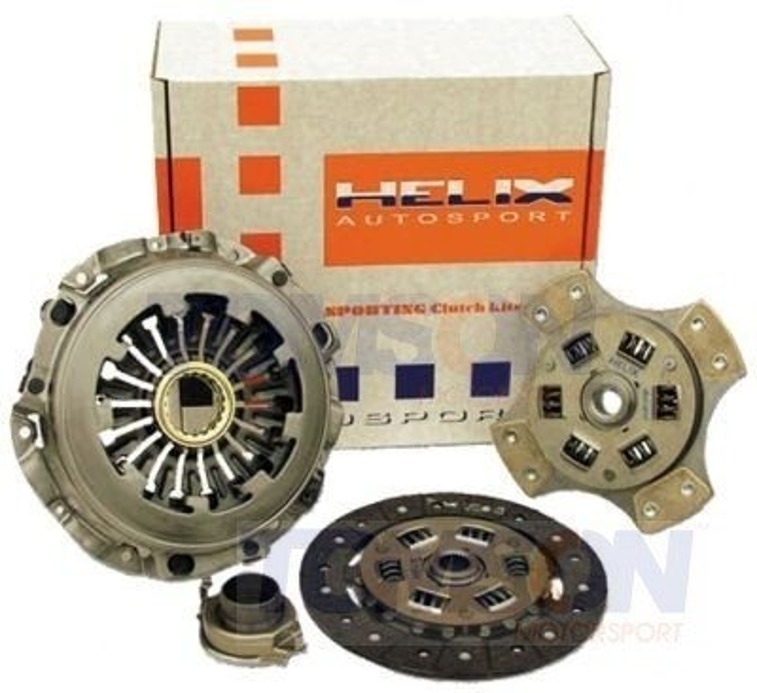 Helix only use top quality materials to provide the best clutch available for their sporting range, making them ideal for mildly tuned road cars, track day and clubman competition cars (check specific torque capacities). The sprung centre, organic material drive plates are capable of coping with increased power and torque outputs, but keep the usability of a standard type clutch and a very usable clutch 'bite'. 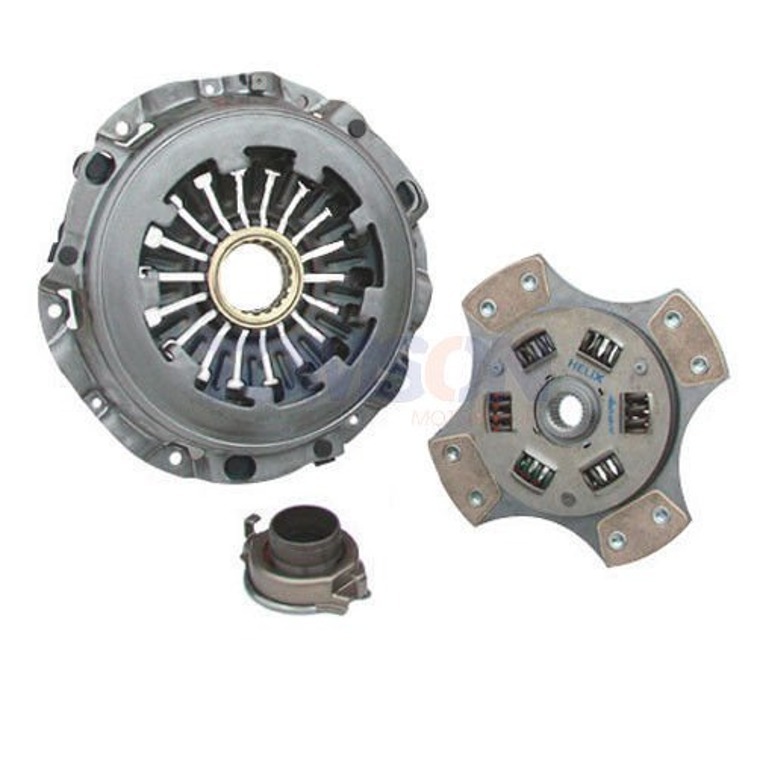 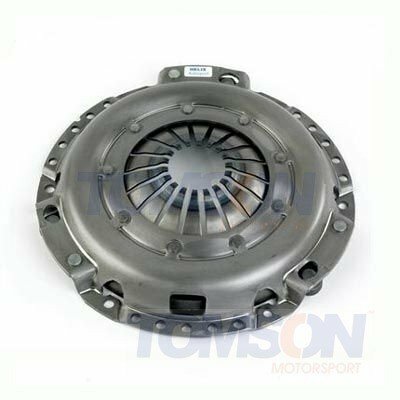 All clutch kits comprise of cover assembly, drive plate and release bearing.